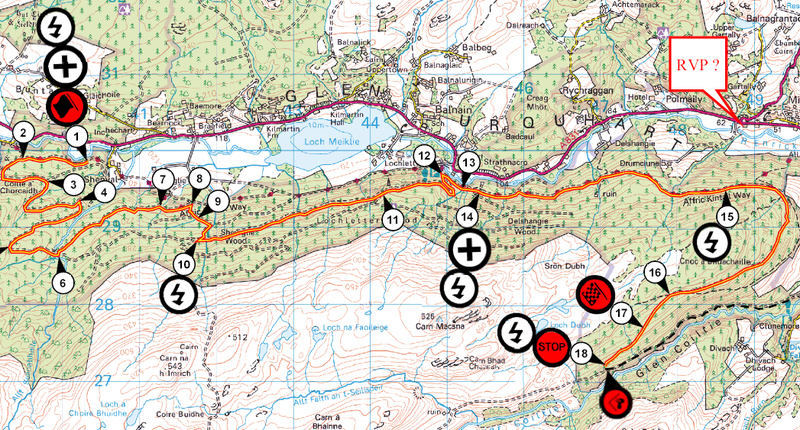 On Friday 8th and Saturday 9th of February Stage 1 of the AKW between Drumnadrochit and Corrimony will be effectively closed due to the SNOWMAN RALLY taking place on the forest roads between the above mentioned points. There is no diversion available so please do not make plans for these days. Given the time of year hopefully this will not inconvenience too many people. The map below shows the area affected in more detail. This entry was posted in AKW News.